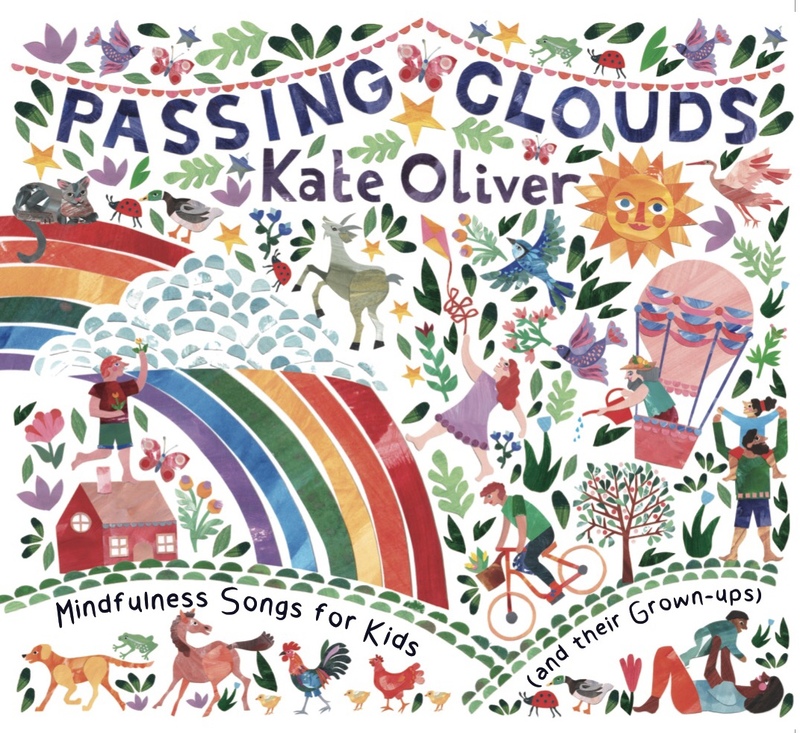 Hi there, and welcome to the home of PASSING CLOUDS- Mindfulness Songs for Kids (and their Grown-ups). This album is a one-stop, 12 song Mindfulness Program for home, the classroom, or the car. Themes covered range from the breath, thoughts and big strong emotions, to gratitude, self-compassion and the brain – and more. The songs are meditations in themselves. They can be enjoyed whilst sitting up or lying down. They can be sung along to in a big group, or listened to while quietly falling asleep at night. They are designed to help our kids (and us!) find increasing moments of stillness, joy, mindfulness and loving connection in our family or classroom – and in doing so, create a calmer, kinder world. I’d love to send you a free song download! Register below – I’ll be able to keep you posted about any up-coming shows, videos or mindfulness practices for you and your small people. You're all invited to my launch! 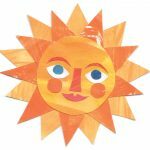 Come to this family friendly event complete with music, meditation and activities – a wonderful chance to relax and connect with your dear ones on a Sunday afternoon! 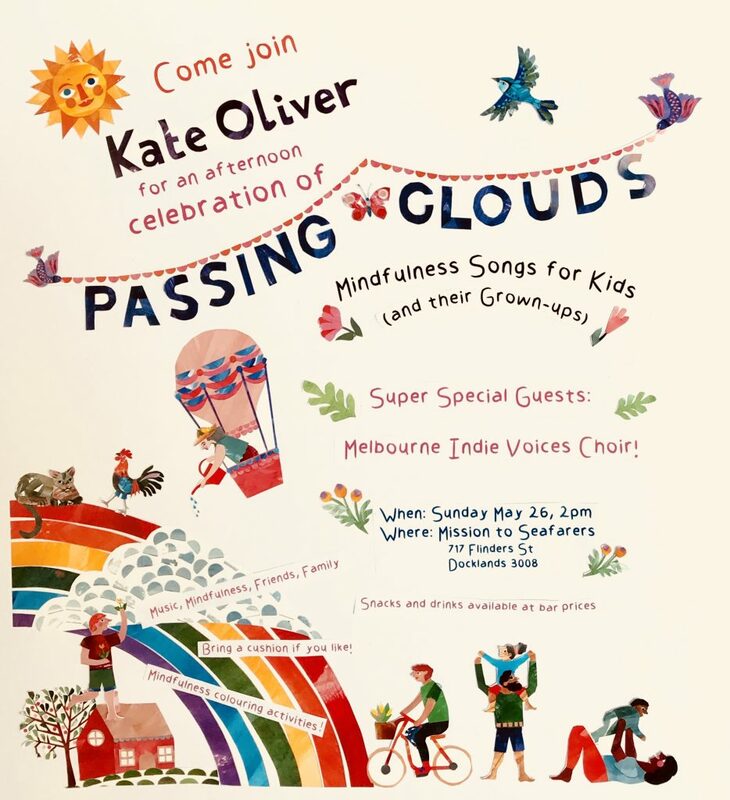 I will be singing songs from Passing Clouds, and am thrilled to be joined by super special guests Melbourne Indie Voices choir.